Still a few months to go before Game of Thrones returns to HBO (and our hearts). Season 6 started slow, but it picked up very quickly leading to some moments where I found my jaw on the ground multiple times. Season 6 ended with 3 big storylines moving forward. Cersi claims the throne, Jon Snow is now the King of the North and Daenerys has finally left Mareen and is enroute towards Westeros. Upon learning that the Mad King has planted wildfire caches all over King's Landing, Cersi uses this knowledge to destroy the Sept of Baelor, killing the High Sparrow, Margery and the Faith Millitant. This ultimately leads to Tommen committing suicide and Cersi claiming the Iron Throne. With the destruction of the Sept of Baelor, Cersi eliminates many that oppose her within King's Landing. 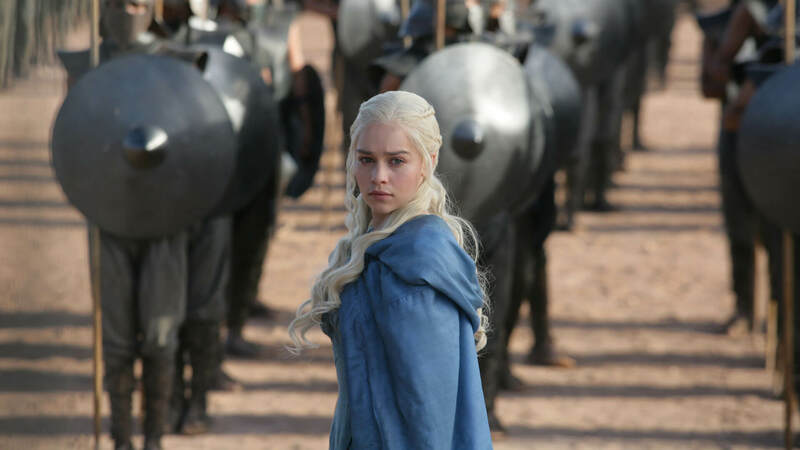 With the looming threat of Dany and her dragons, she creates the threat from the remaining supporters of the Faith Milltant. Which will make her reign on the Iron Throne a difficult path. 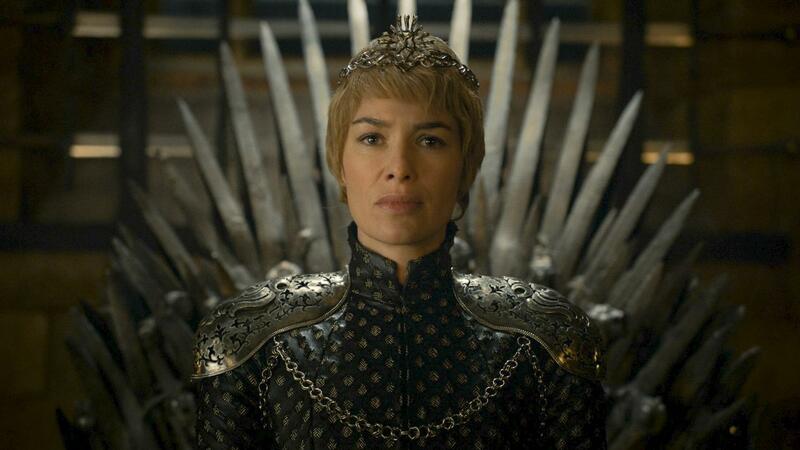 Like many, I predict that the demise of the "Mad Queen" will come at the hands of Jamie Lannister. Already known as the King Slayer and having grown very apart from Cersi due to the death of their children, may go out of the way to stop Cersi from her power trip. 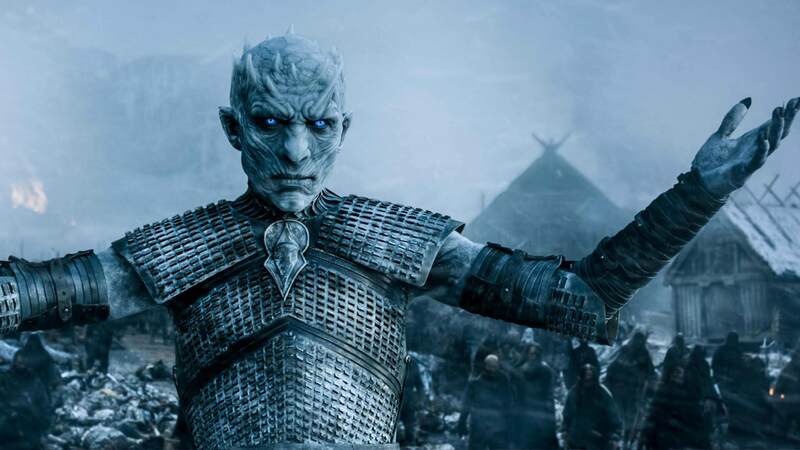 It's been hinted many times that the Night's King and company will come through the wall. As theorized by many, the Night's King mark on Bran Stark will what allow him to break through whatever magic barrier that has been placed on the wall and allow him to come through. Though this event may not happen till the end of Season 7, the ultimate final battle will happen in Season 8. Well.. at least Sansa and Bran will. This is where we will see Bran inform Jon Snow of his vision that he has Targaryen blood and is a proper heir to the Iron Throne. However, this also brings in trouble as the Night's King has marked Bran Stark, and as said above, Bran crossing over the wall to Winterfell will allow the Night's King and the White Walkers to cross over. 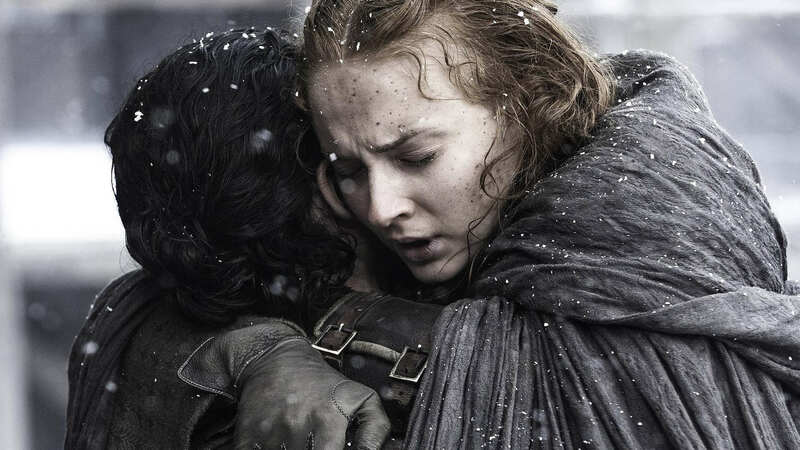 However, I will not rule out that Bran and Sansa will head towards Westeros with Jon Snow and finally reuniting with Ayra who is enroute to Westeros to shortern her "list"
Dany is on her way with her three super armies to take over Westeros and claim her birth right to the Iron Throne. Euron Greyjoy is on his way to Mareen and attempt to marry Daenerys. The easiest story line to predict, Dany and her newly formed alliance with Theon will beat down Euron Greyjoy at sea. Afterall, she has 3 dragons. Jon Snow will be told of his heritage, but how will Jon Snow react knowing the fact that he is infact one of the rightful heirs to the Iron Throne. 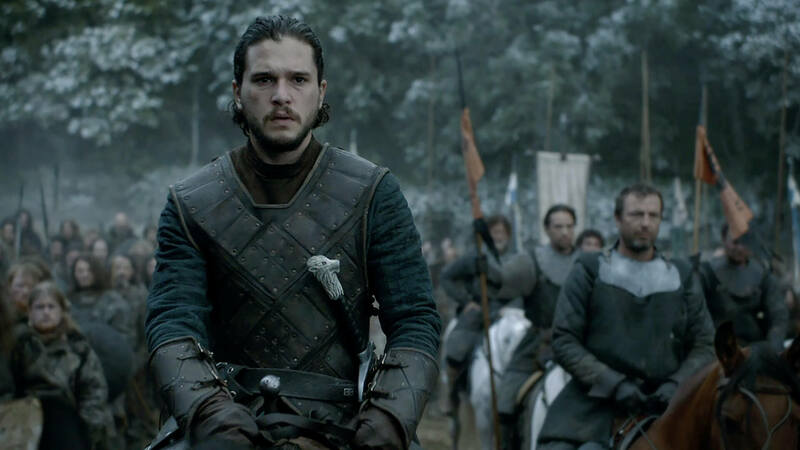 I can forsee Jon Snow leading the North to Kings Landing to stop Cersi, while running into Daenerys and her army half way. Its too easy to say they will simply form an alliance, but my gut feeling tells me that the ending to Season 7 will see an epic battle within Kings Landing between the newly formed alliance of Jon Snow and Daenerys vs Cersi and whatever supporter she has left. What are your predictions for Season 7? Let us know in the comments below!! « Doctor Who: Who Do You Want To See As The 13th Doctor?